Stay in the loop. 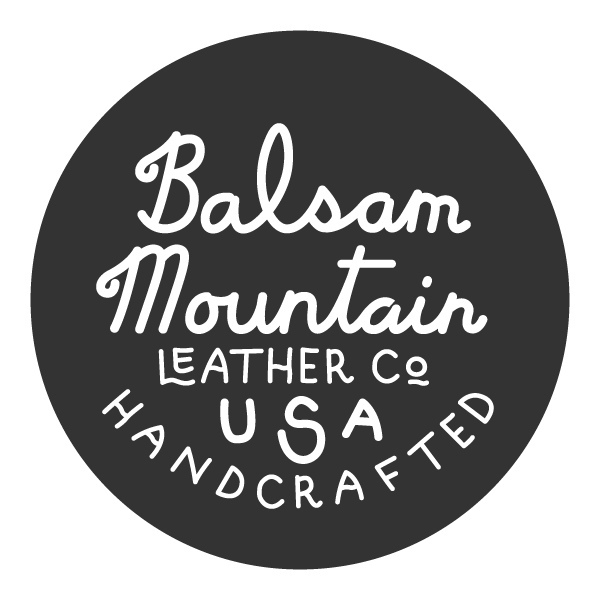 | Balsam Mountain Leather Co.
You are here: Home / Stay in the loop. Production is currently on hold, please sign up below for updates.